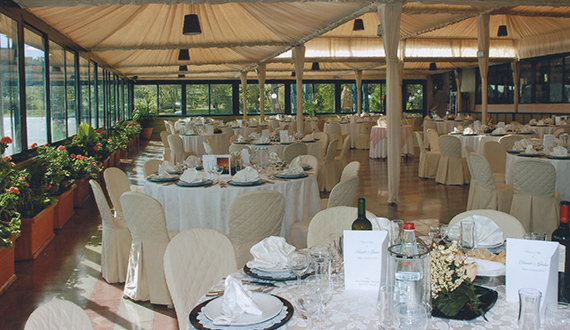 The beautiful natural surroundings, the spacious interiors and exteriors, the efficiency of service, staff courtesy and professionalism, the excellent cuisine and the vast experience make the Albergo Ristorante Alfredo da Perischella 1960 the perfect venue to celebrate your event. 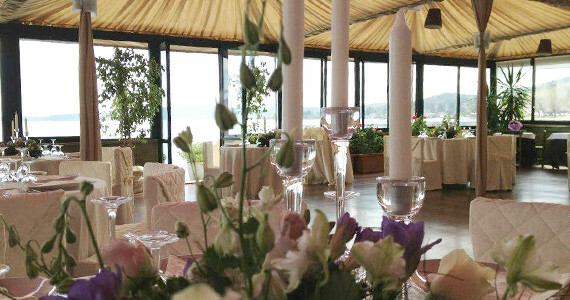 Three large and comfortable areas are available: the welcoming and suggestive inner hall with lake-view windows, the wide waterfront veranda with seating for more than 300 guests for your unforgettable moments and finally, during the warmest time of the year, the large garden terrace is also available with its breathtaking views of the lake and the Odescalchi Castle. At the front of the main entrance there is a wide space which is ideal for cocktails and buffets, appropriately arranged with benches, tables and beach umbrellas. Its also important to take note of the ample play area, for the enjoyment of the children and which allows parents to relax and fully enjoy the reception. 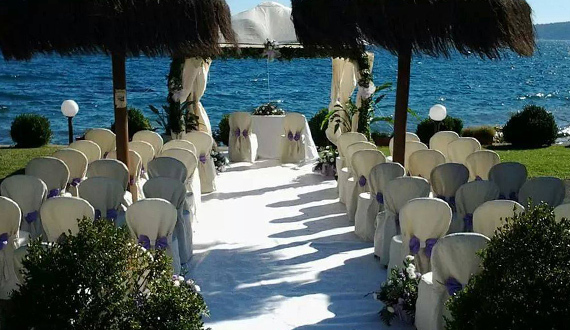 There is also an ample private car park which contributes to the smooth running of any event or ceremony. 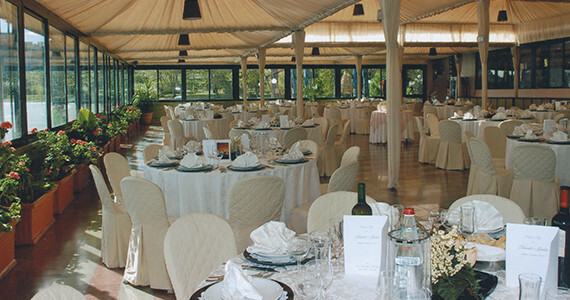 All attention to detail is catered for to make sure your event will be unforgettable. 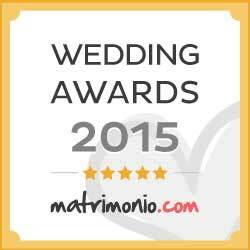 To make sure your event is even more exciting we also provide additional supplementary service on request. 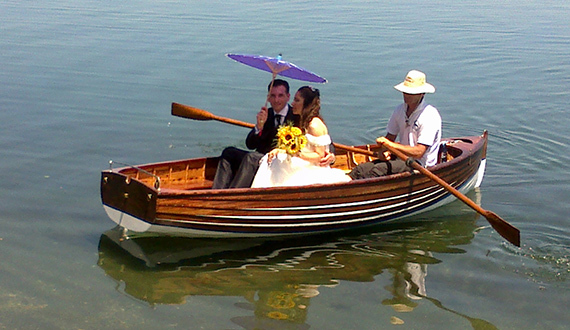 The very romantic arrival by boat of the bride and groom. Fireworks on the lake in front of the restaurant. 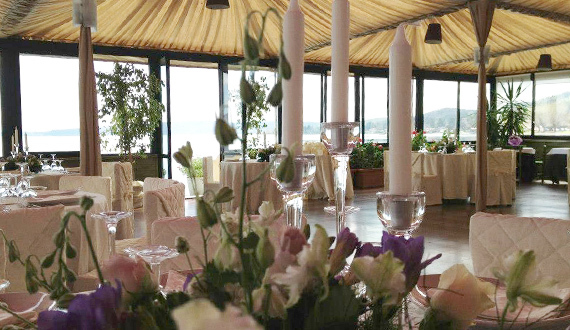 A civil wedding in the beautiful surroundings of the garden on the lake waterfront. Open bar on the beach and on the adjacent lawn.